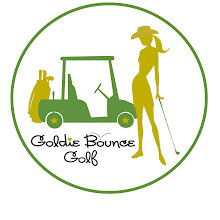 “PGA One on One” on 95.9 WATD with Goldie Bounce Golf host Liza Churchill. 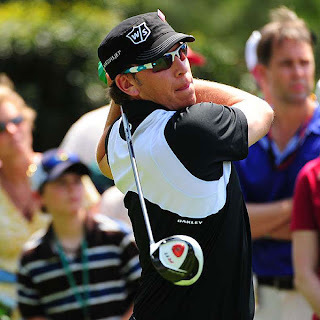 This week’s guest ~ calling in from The Valero Texas Open after his second round is PGA Tour Player Ricky Barnes. Btw Ricky’s currently T10 heading into today’s final round at The Valero Texas Open!